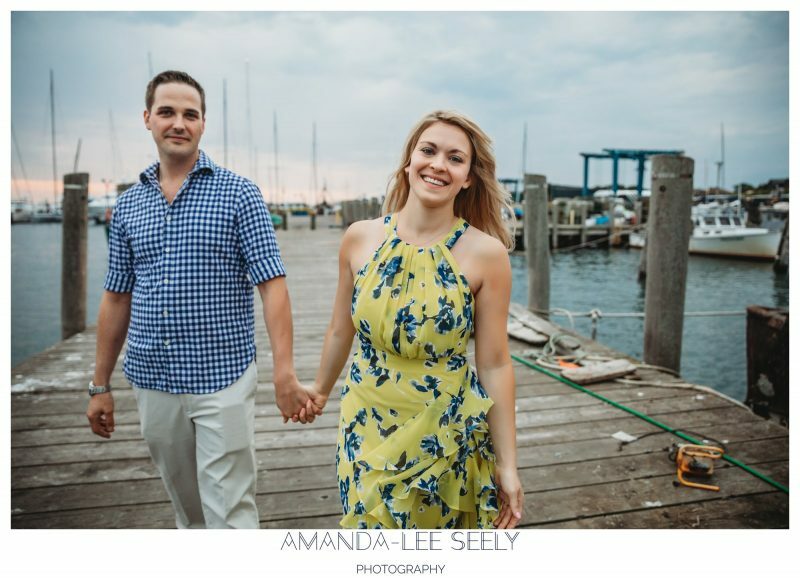 I have been to Newport so many times this year its starting to feel like home! 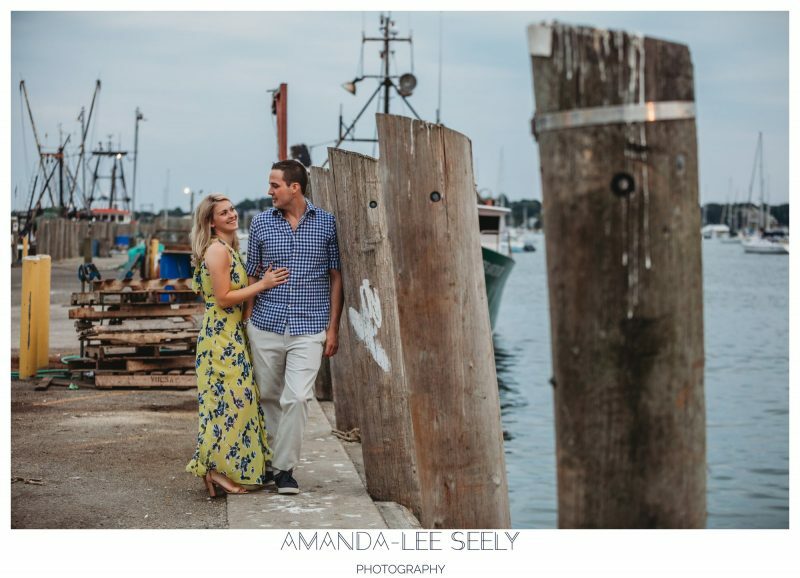 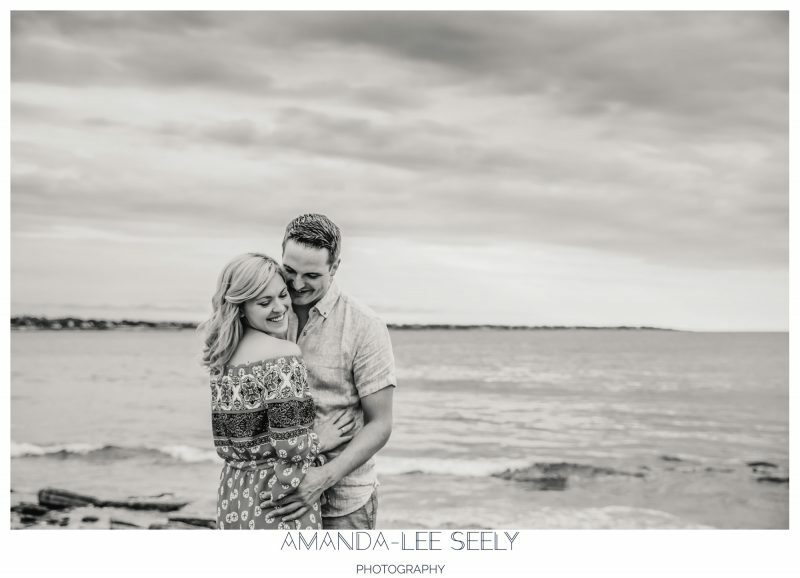 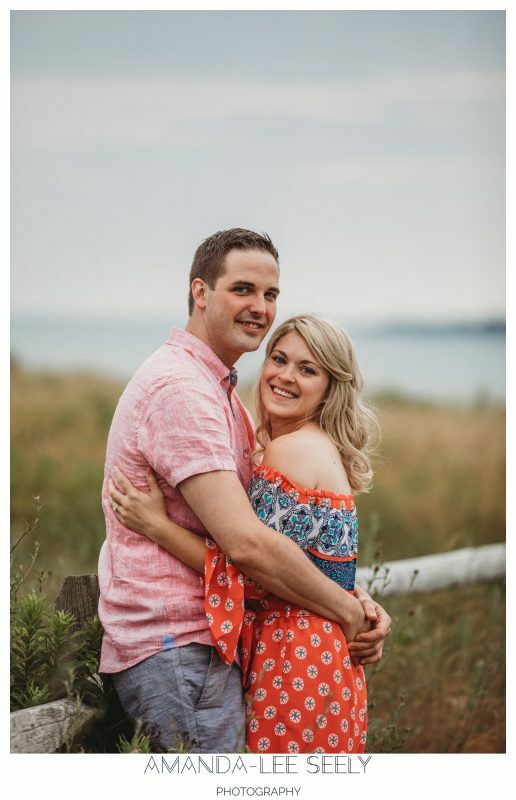 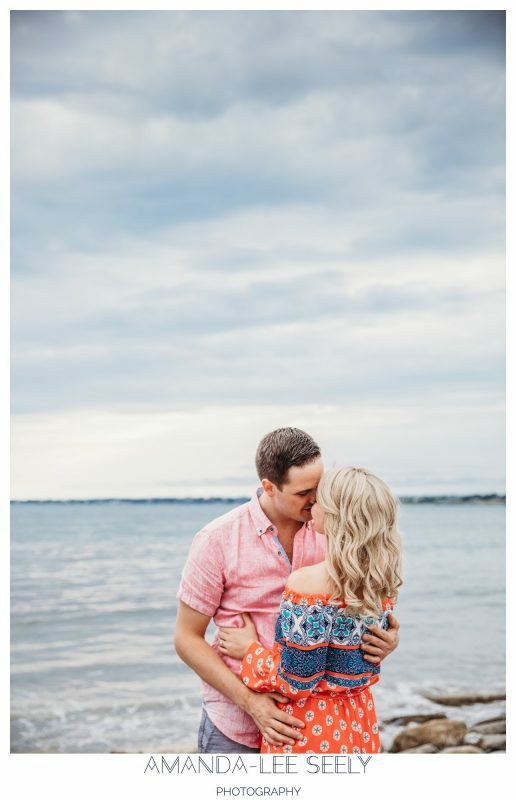 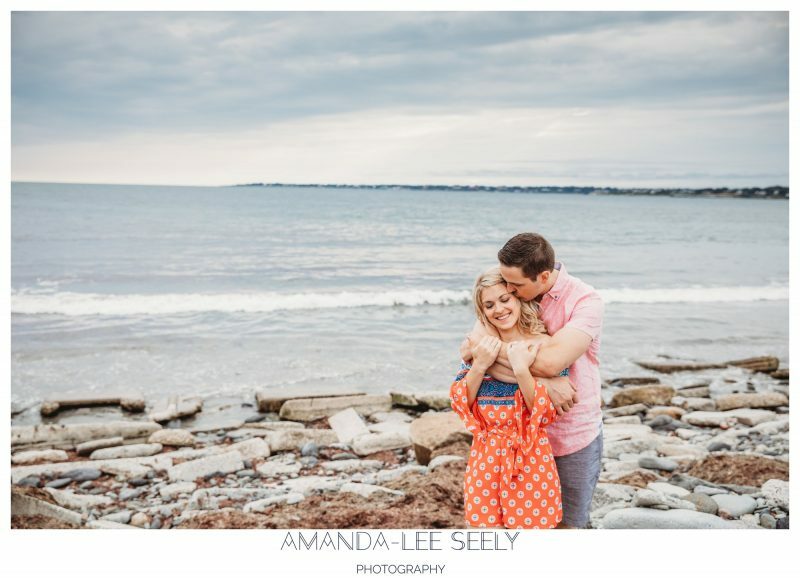 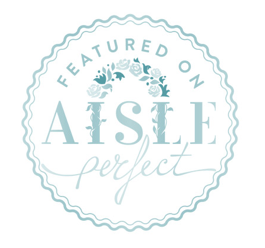  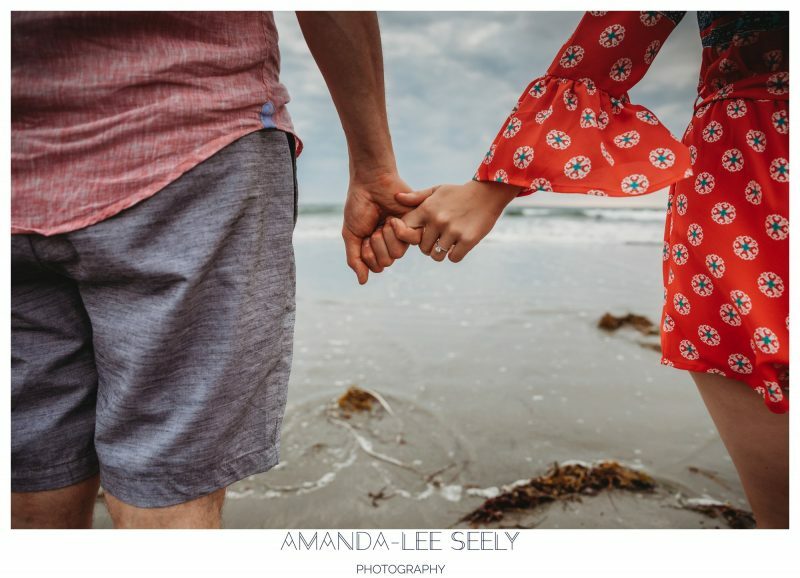 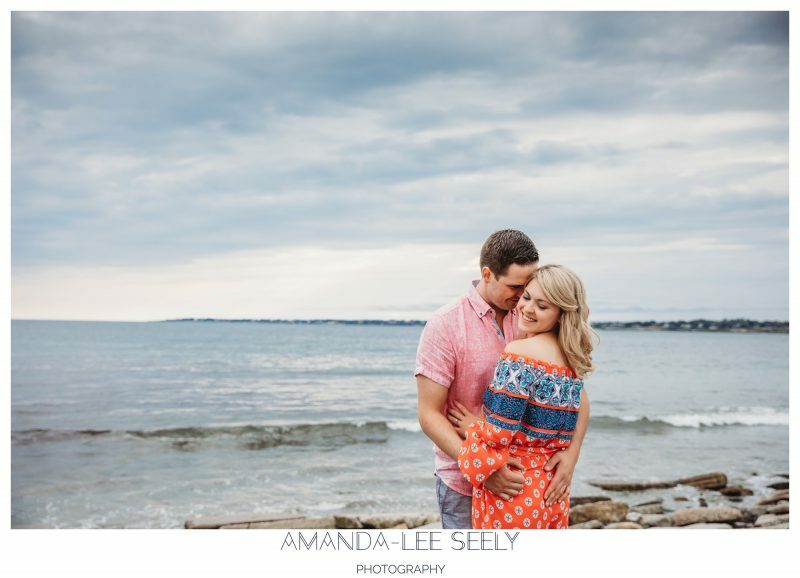 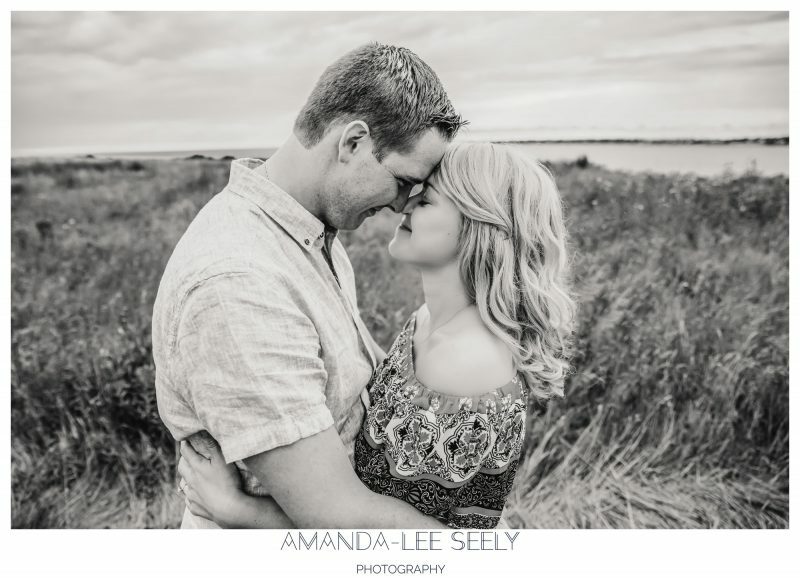 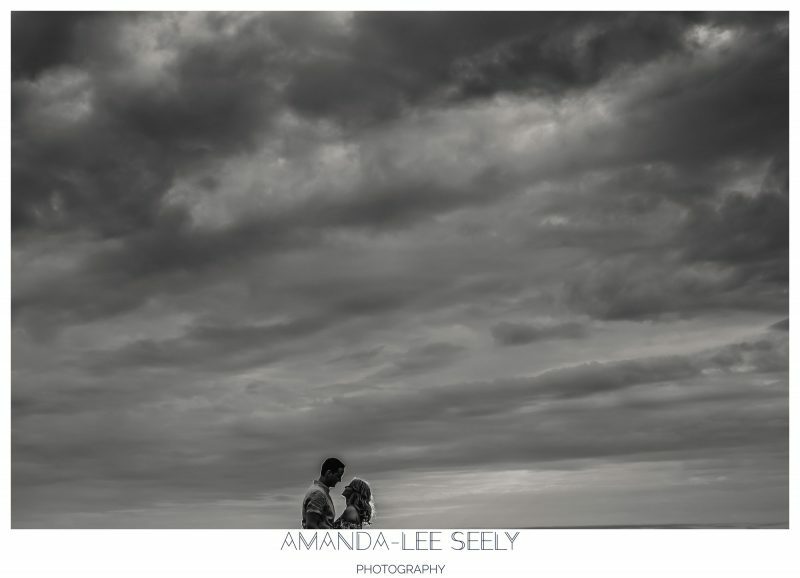 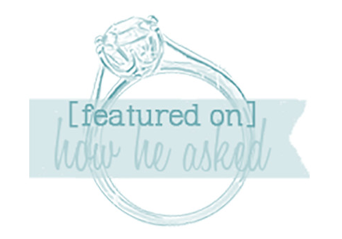 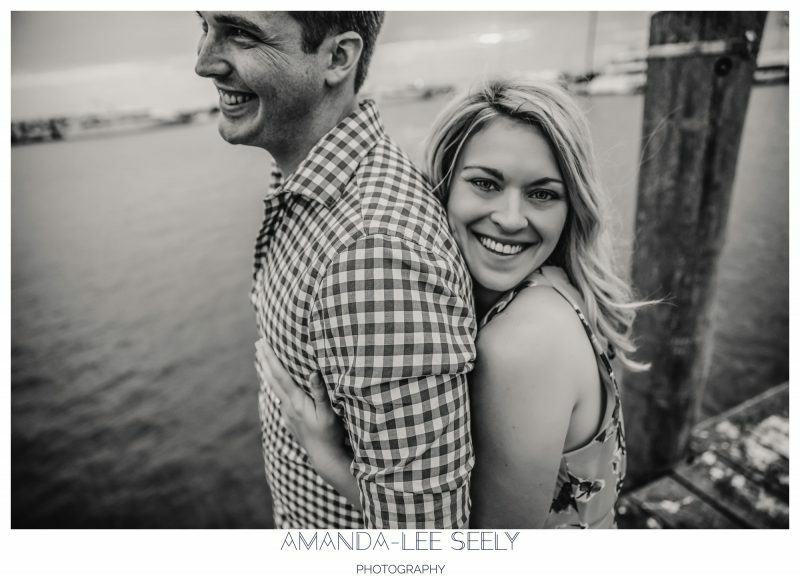 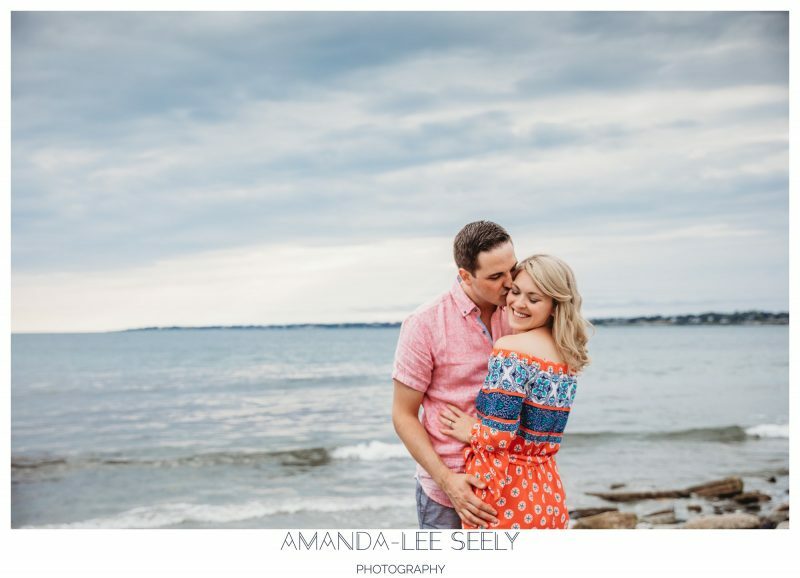 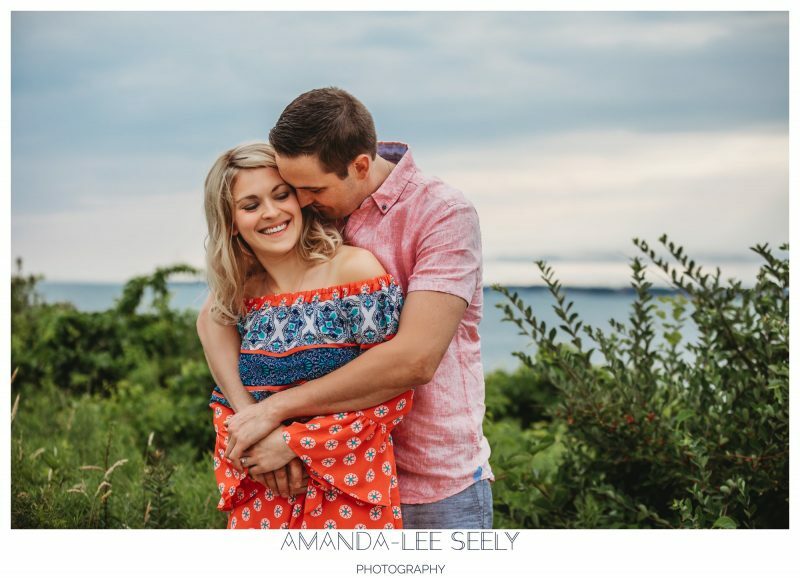 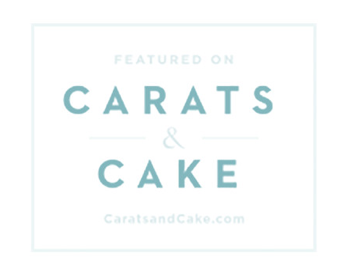 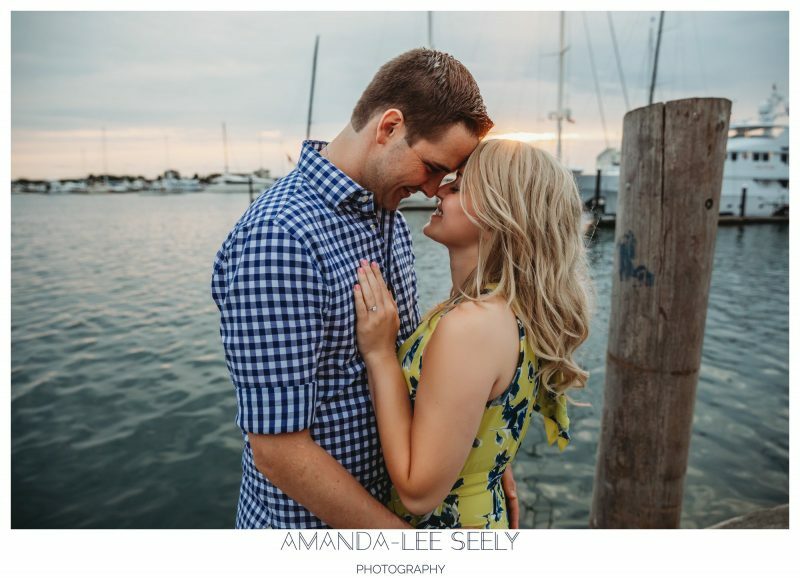 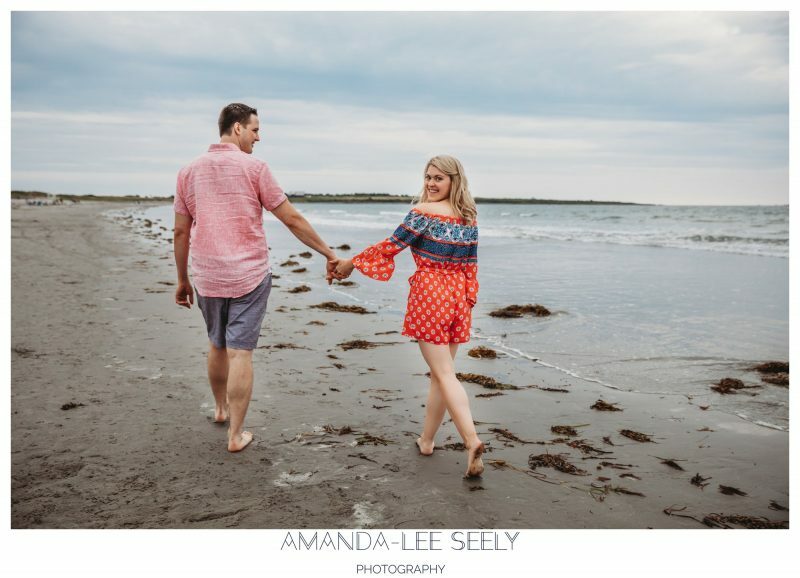 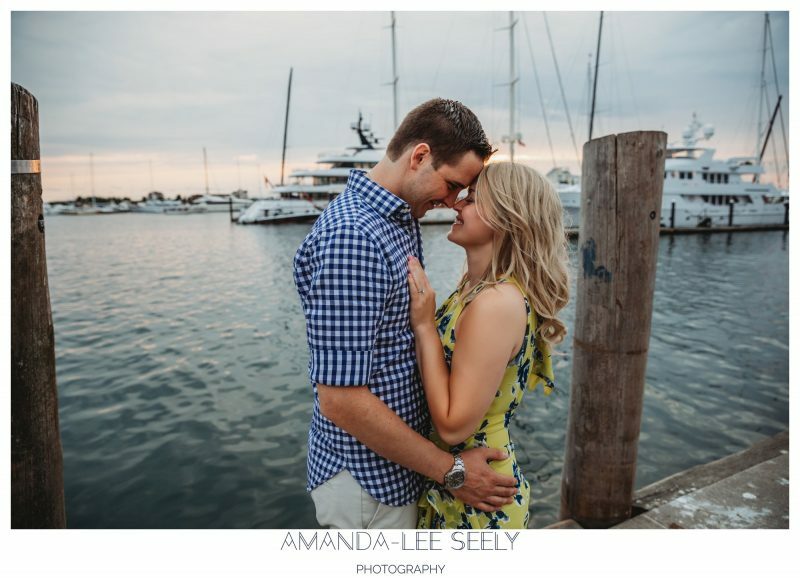 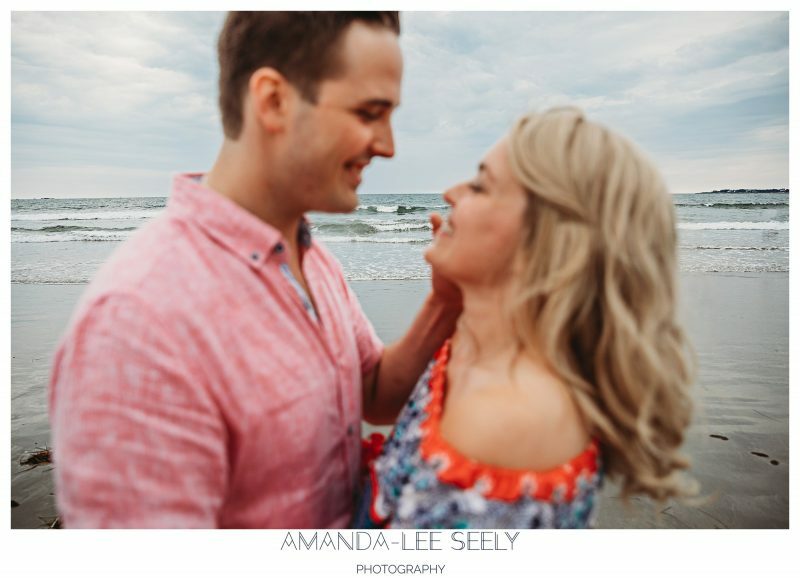 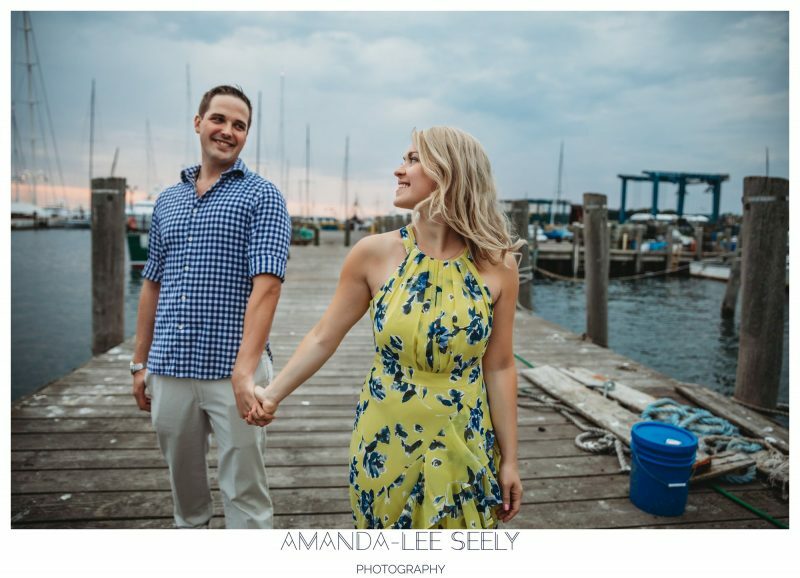 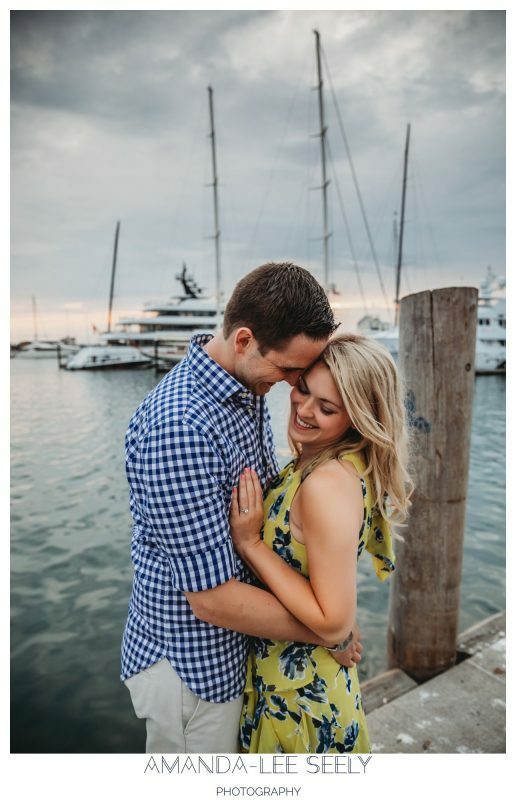 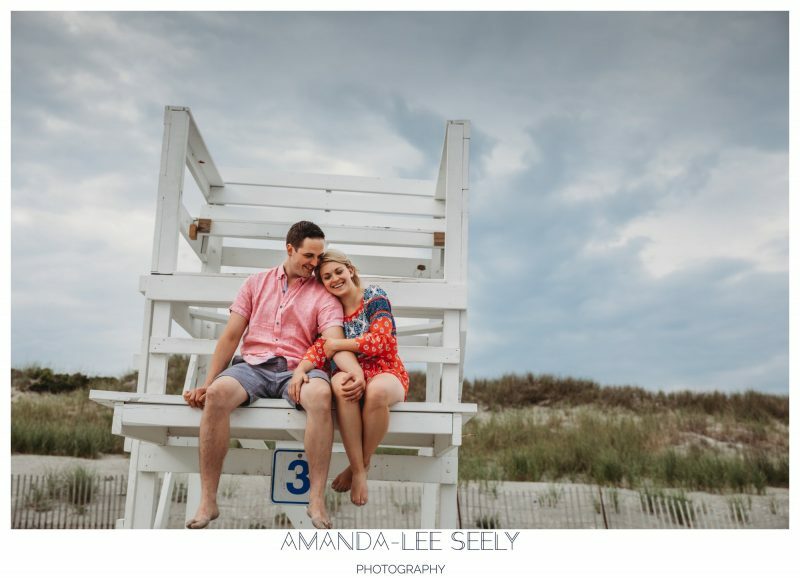 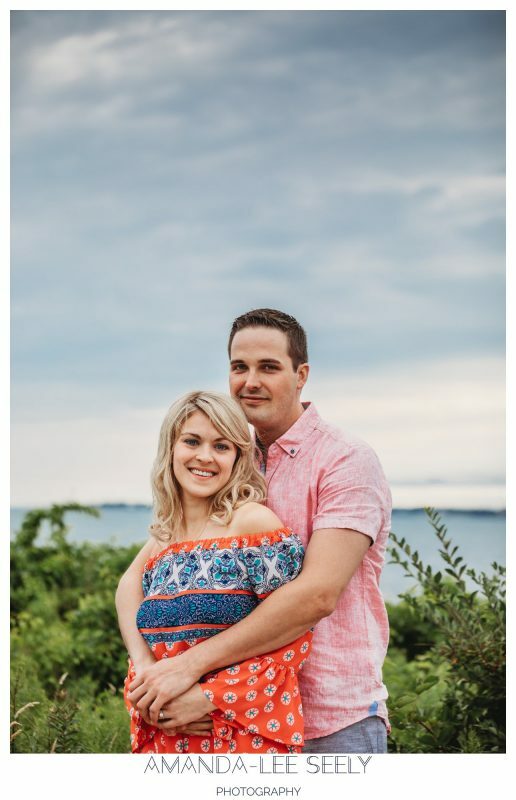 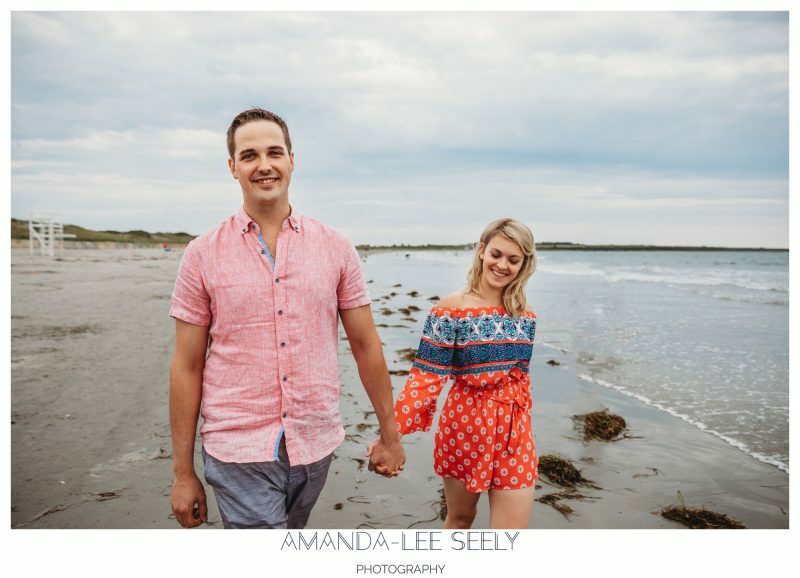 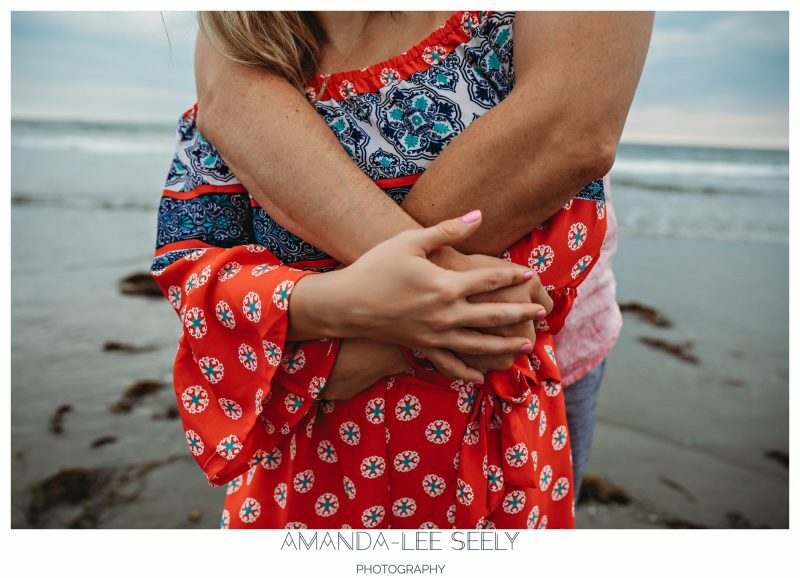 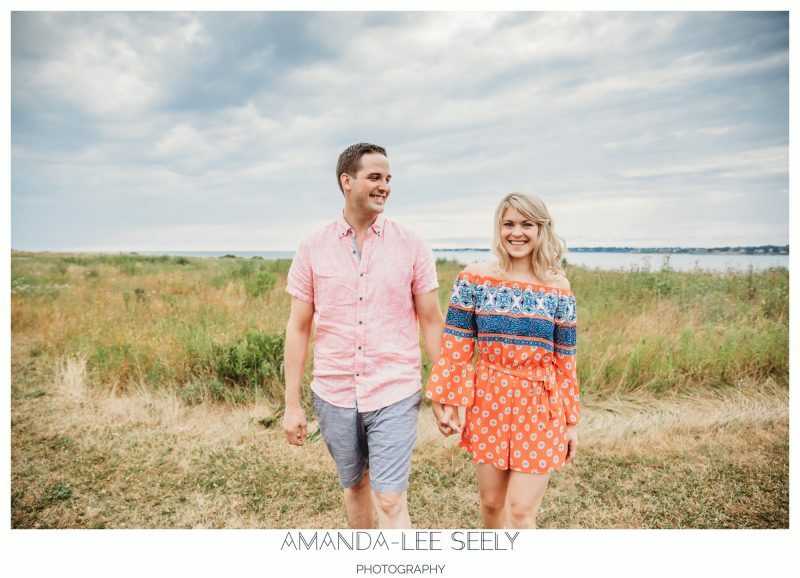 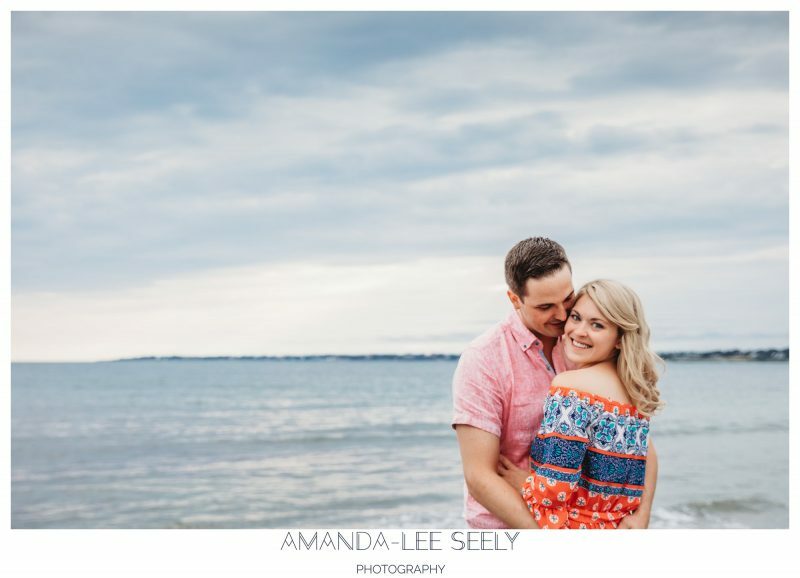 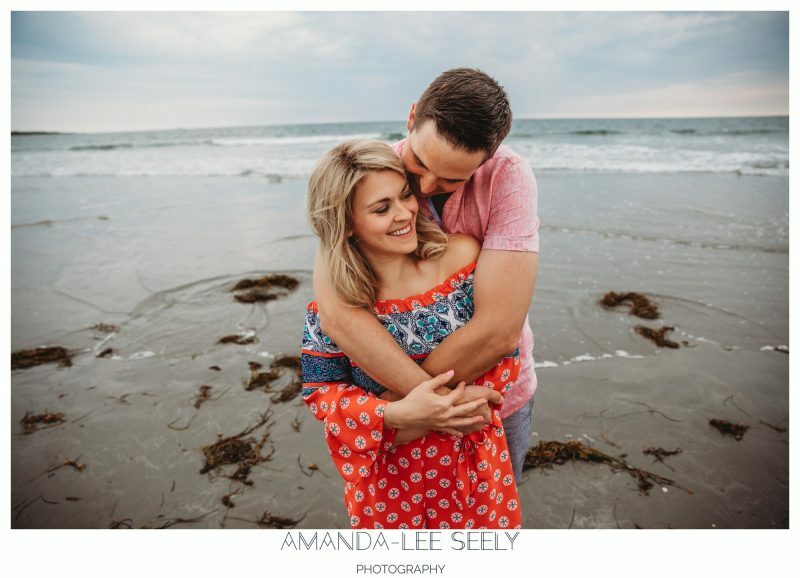 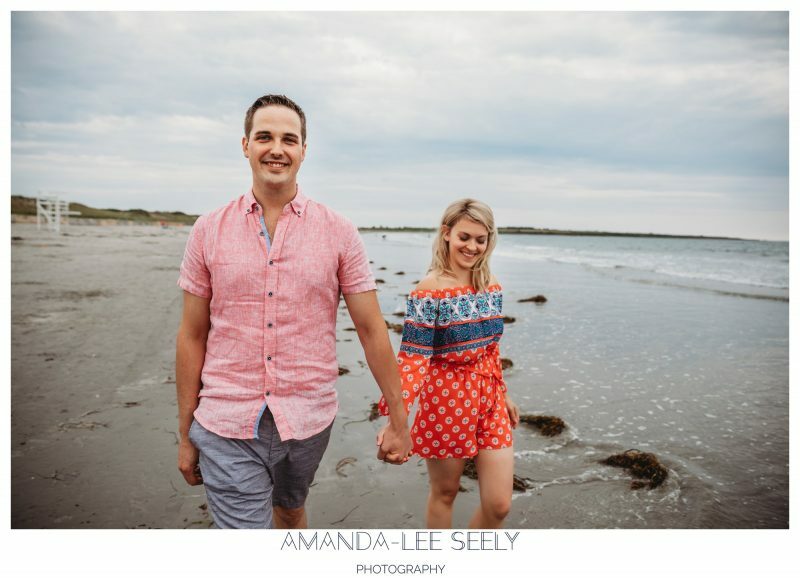 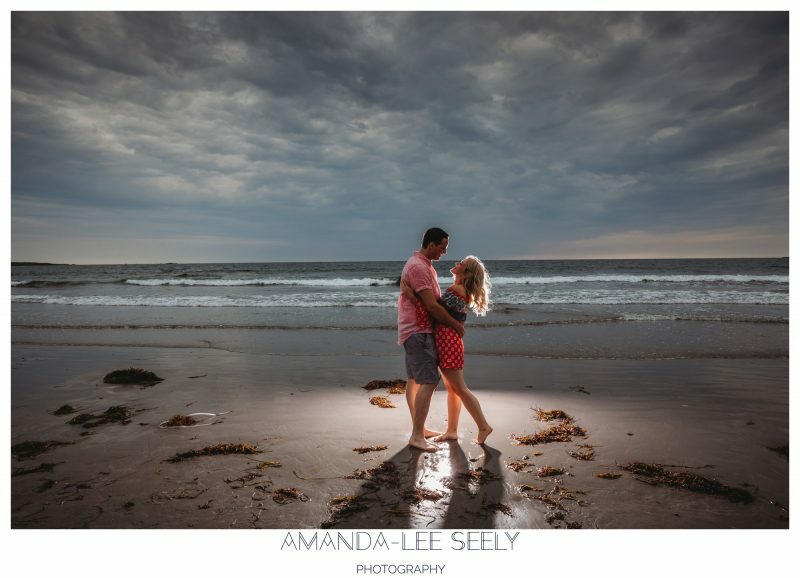 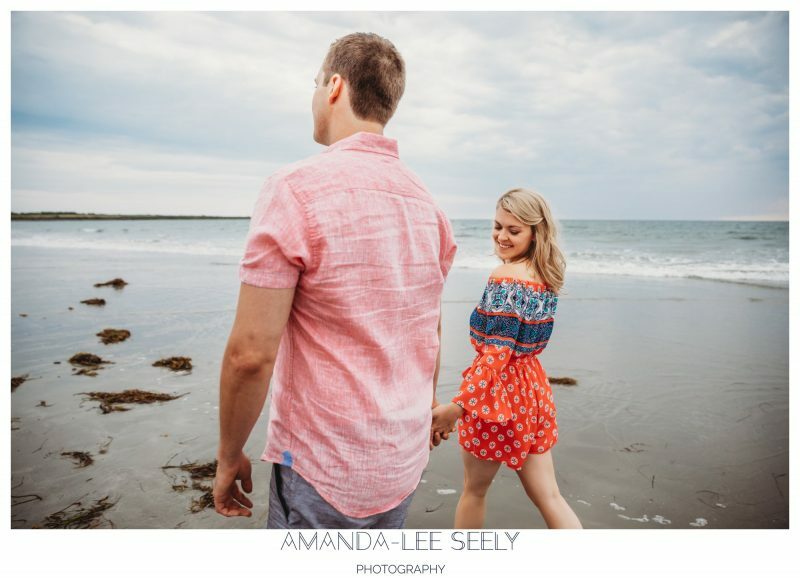 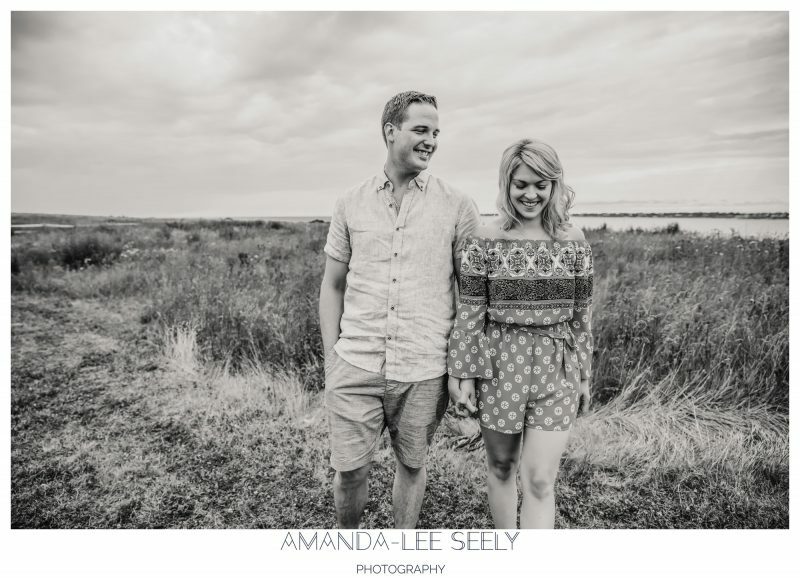 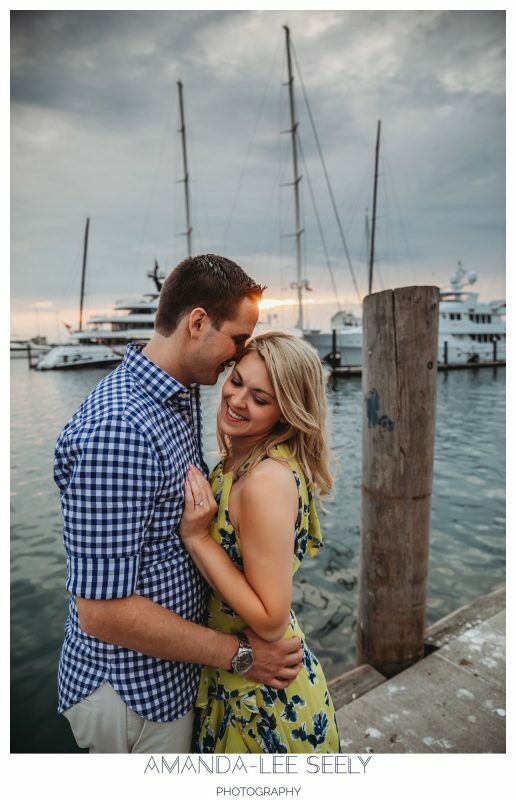 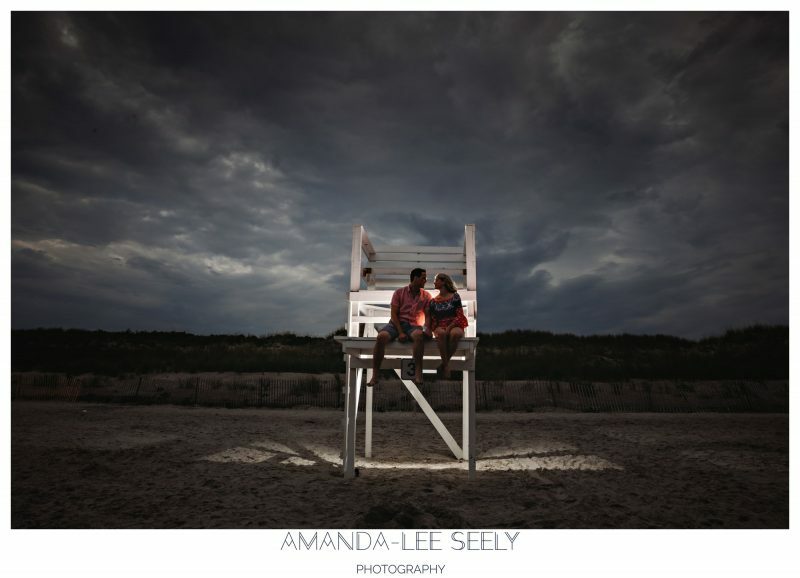 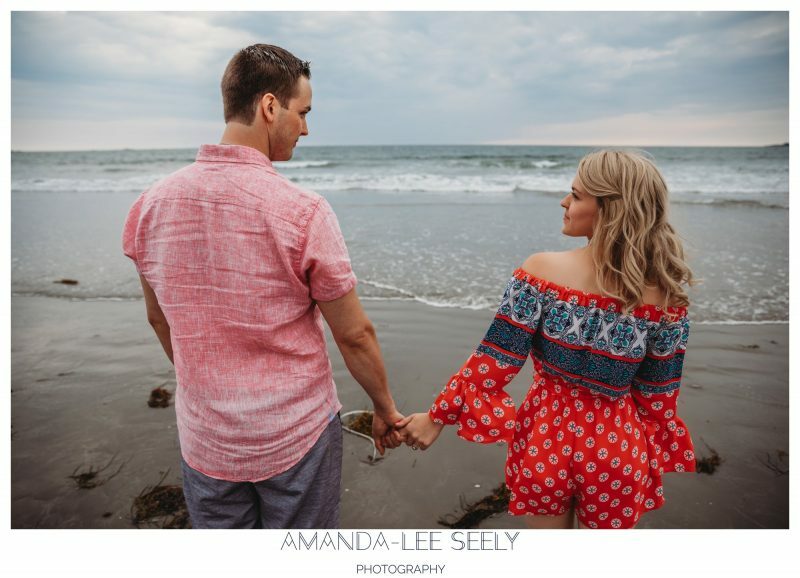 Here are some photos of Cait and Joe’s engagement session last week in this gorgeous town! 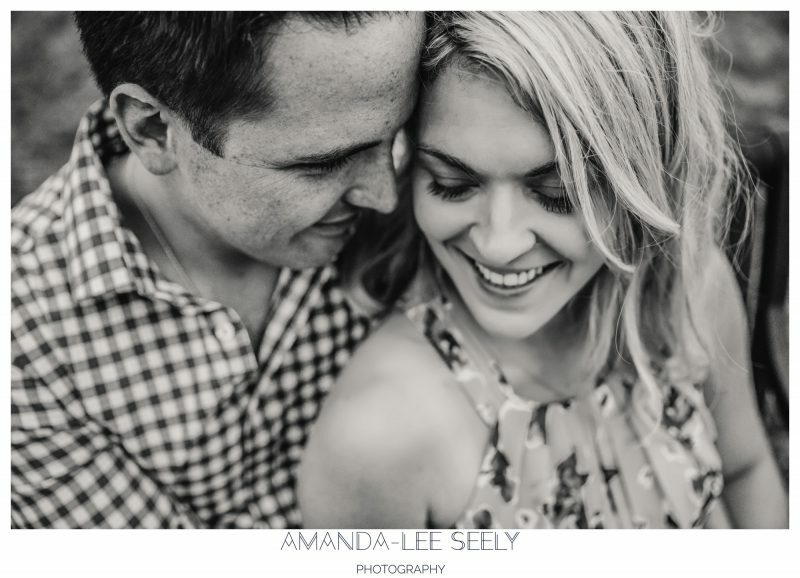 Lovely shots! 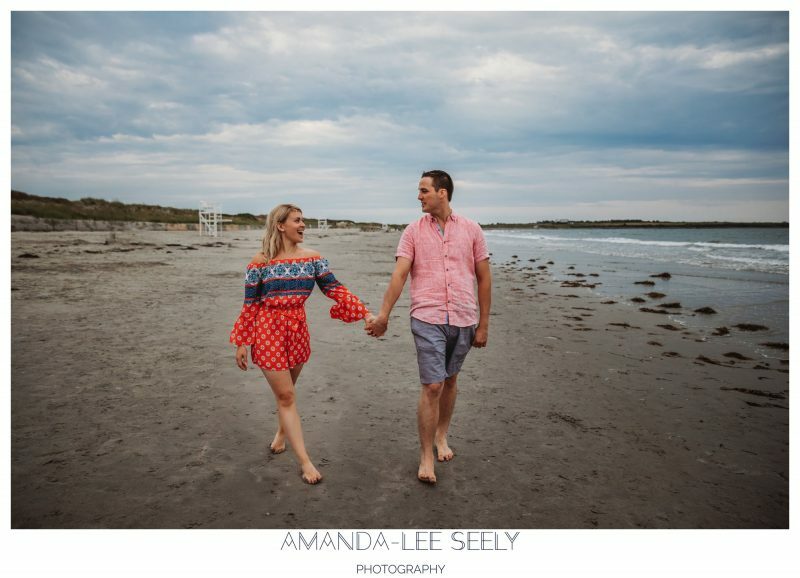 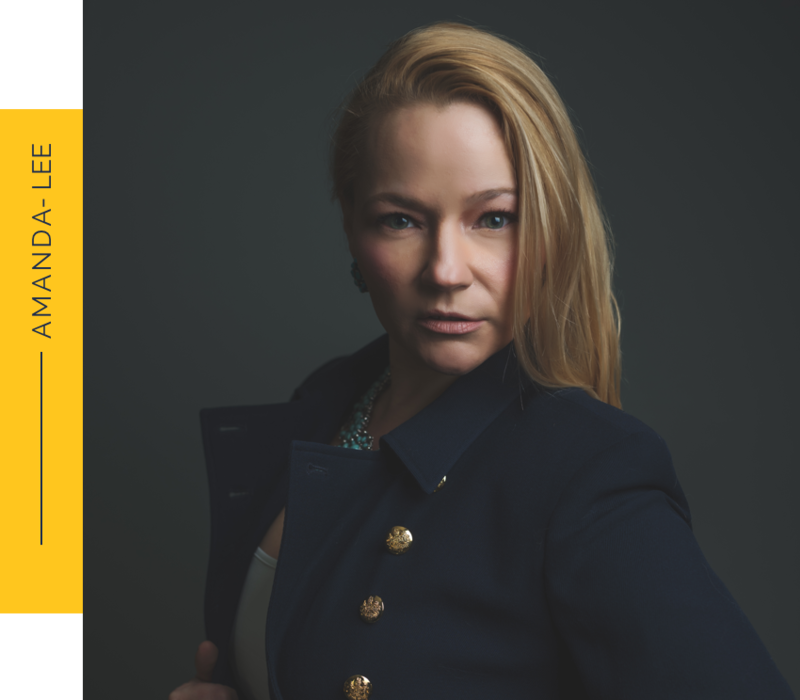 Excited for the big day! 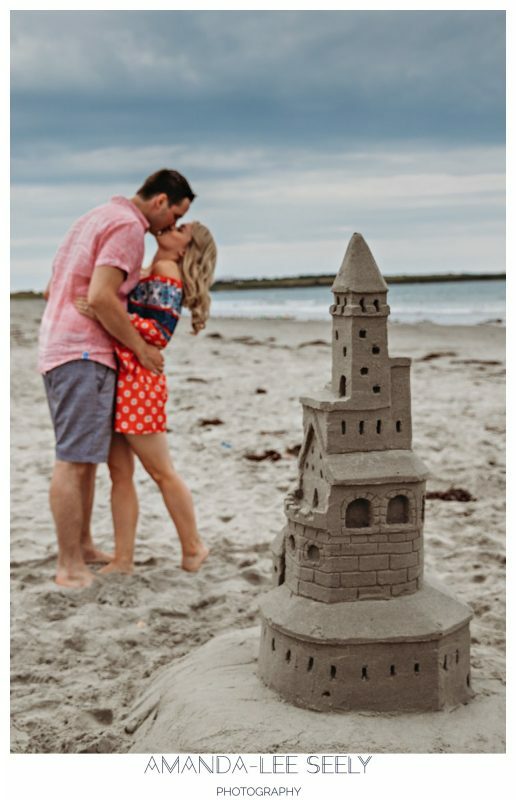 Love them all Caitlin, fab photographer.